Based on 273 customer ratings. Everyone in Chicago recognizes Giordano’s as having the best pizza in town. Just because we’re a Chicago pizza place doesn’t mean you have to drive all the way there to taste our delicious pies! Stop by our dining room and let us do the work, or call us for pickup or delivery. When you order pizza, do you expect a flaky crust, flavorful fillings and fluffy mozzarella? Welcome to Giordano’s, home of the best deep dish pizza in Chicago! Giordano’s is more than a pizza place — we’re a proud tradition Chicagoans everywhere love. 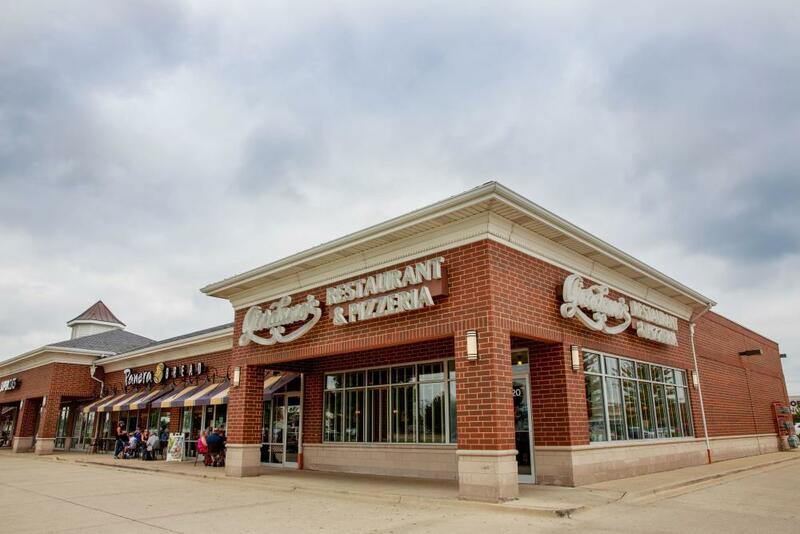 You’ll taste the difference in every bite, and you’ll love our commitment to the heritage and craftsmanship that makes our pies the best Chicago-style pizza in South Elgin. Artisanal Pizza Done Right “Artisanal” may be a hot restaurant trend, but it’s always how we’ve made the pies at Giordano’s. It takes six carefully trained artisans to craft just one Giordano’s pie, which we fill with the reddest, ripest tomatoes. We use the fluffiest mozzarella, too — cheese made just for us. You’ll also love how we build layer after layer of flavorful meats and fresh vegetables between our extra flaky crust. Take one mouthwatering bite, and you’ll understand why Giordano’s is the best pizza delivery and restaurant in South Elgin! Our pizza is famous, but don’t forget to check out our full menu. We have delicious pastas, sandwiches, salads and appetizers, plus a selection of gluten-free menu items. Just ask!